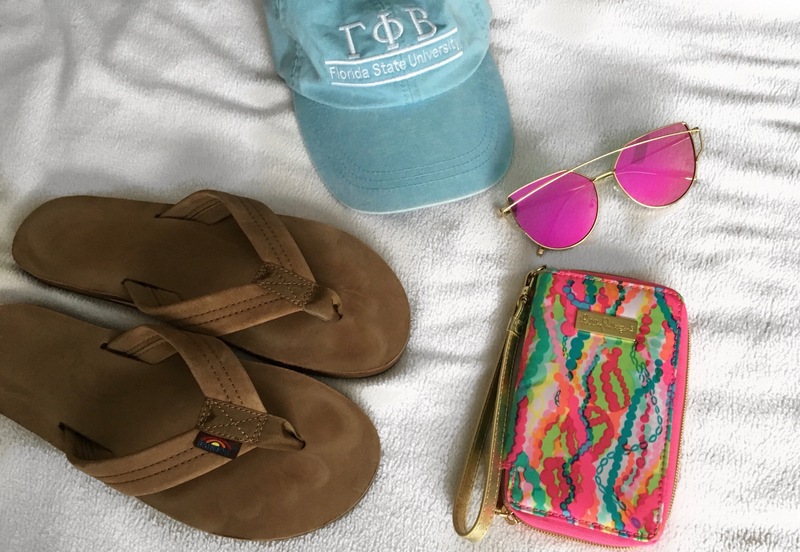 I definitely wasn’t ready to go back to school this week, but it’s never too late for some spring break essentials! First, here are the four items from this Instagram post. Best features: only $12, and so cute! Where: the closest beach, please! Those are all my favorites this break! What are yours? I was just looking for a new pair of sunglasses today too! I am ready for the sun! I like to get a new pair every year, I’m so ready for summer too! I have heard so many good things, about Grace Not Perfection, did you like it? Do it!! I’d heard of the planners before but didn’t know much, and she goes in depth about why she created them the way she did!